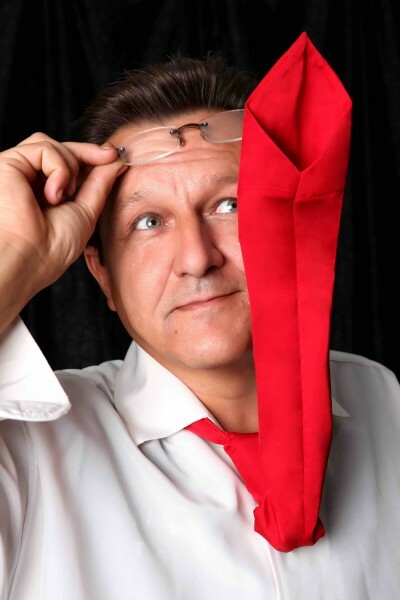 Your Crazy TIE will "come alive" at any time during your performance. Estimated Delivery Time: 15-39 days (ships out within 7-9 business days). Select the tie's color before making payment. Can be used not only for stage magic performances, but also for various parties, pranks,TV shows. With this tie, you will be the brightest star at any party! It can move up and down with different speeds, inclined at different heights whichever you need. The maximum angle is 180 degrees. To control the tie’s movements, use a wired joystick or program its movements in advance for the tie to start working at the very moment of your performance. SLiDER v.2 and Crazy TIE. Japan. LIve. A MicroSD is used for programming the tie. You can only set one program per one MicroSD. You can set different programs to several MicroSD’s and change them depending on your needs. Just do it before or after the performance. Use your computer or a phone charger to charge your Crazy TIE . There are 4 colors of ties: red, white, black and yellow. In addition to the basic tie with a mechanism, you can acquire ties of other colors to change them depending on your costume. It’s easy to exchange the ties.